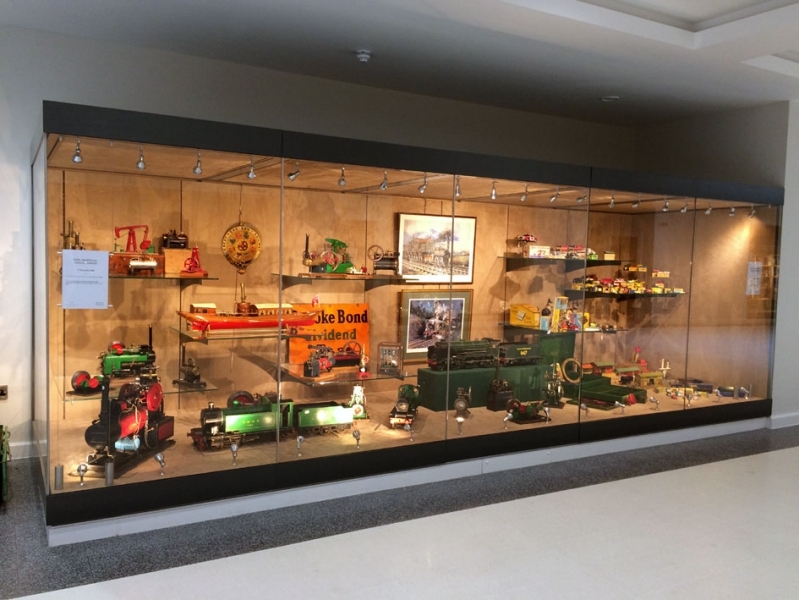 Display Lighting manufactures and supplies only the very best quality spotlights, each product has proven to be reliable and functional yet cost effective for applications such as showcases, wall displays and window displays. If you can't see what you are looking for why not let Display Lighting design and manufacture a spotlight specifically for you, please contact one of our team. These spotlights have been tried and trusted by the display industry for over 19 years and have been proven to be an extremely reliable display lighting solution.